Find a variety of activities and short tours in and around Hurghada. Bucket List Travel offers day excursions to remote islands for snorkeling and diving as well as other adventures. A popular beach vacation spot, Sharm El Sheikh offers an unrivaled array of activities both in the sea and on land for visitors. See Roman and Greek ruins and tombs, as well as Qaitbey Citadel, built atop the foundations of Alexandria's legendary lighthouse, one of the Seven Wonders of the Ancient World. 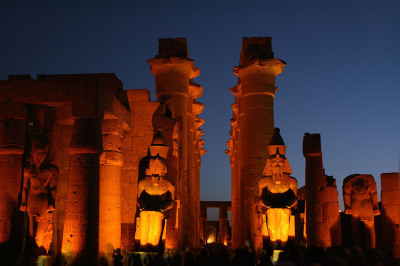 Visit the magnificent temples and monuments in Luxor, the World's Largest Outdoor Museum, with Bucket List Travel's day tours. Bucket List Travel's Cairo day trips will help you make the most of your time In Egypt's capital. 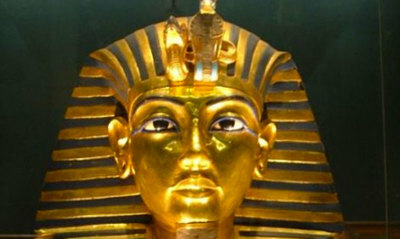 Visit the Pyramids, Islamic Cairo, the Egyptian Museum of Antiquities or other fascinating sites. 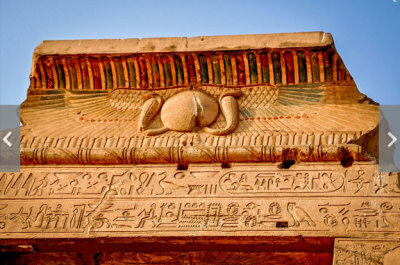 From Aswan, a relaxing city by the Nile, you can visit Abu Simbel or other notable archeological sites, or enjoy tours and activities in Aswan like an afternoon sailing on the Nile or a visit to the Unfinished Obelisk. Experience all that Egypt has to offer with an exclusive group tour. We offer travel packages for every taste, with classic tours of Ancient Egypt, Nile cruises, city tours and other adventures. 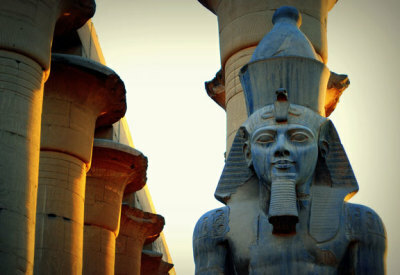 If this is your first trip to Egypt, we recommend this "Discover Ancient Egypt" package. 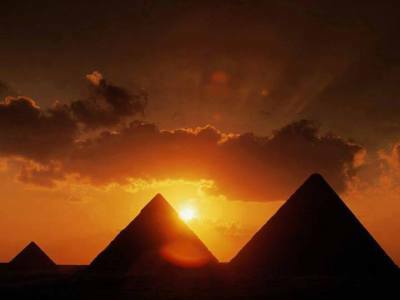 From the Great Pyramids and Sphinx to the Temples of Luxor and Karnak, you'll visit all of Egypt's must-see sights. 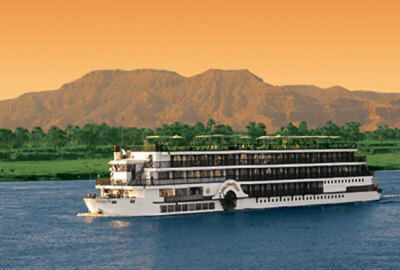 Explore the history of ancient Egypt along the Nile valley on a luxurious Nile cruise. This coastline has grown into a popular beach destination for tourists passing up the wonders of the Nile Valley for the calm blue waters of the Red Sea, white sand beaches, and coral reefs teaming with sea-life. Lake Nasser provides a relaxing gateway to the south. 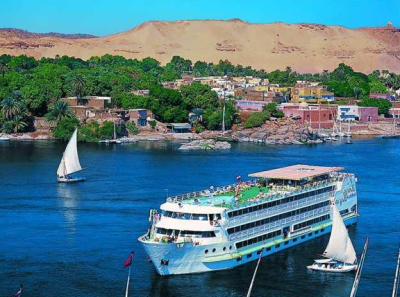 Cruise ships carry visitors from just south of Aswan to visit the monuments along its banks, including Philae Temple, Abu Simbel, Kalabsha Temple, Qasr Ibrim, and several others.